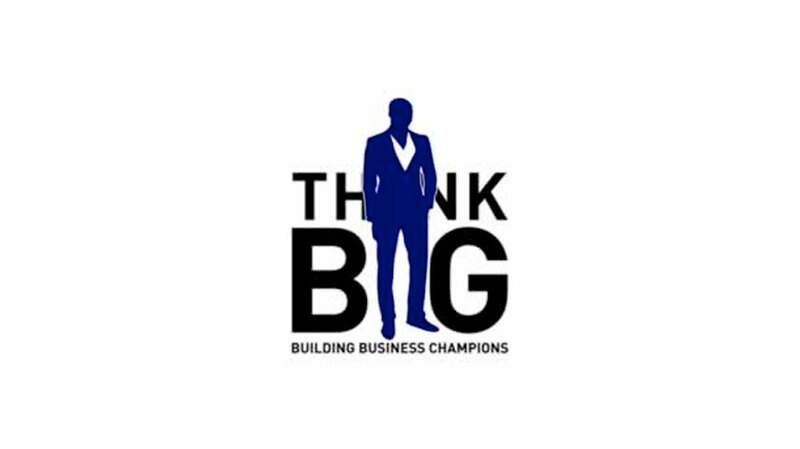 Think Big follows 12 inspiring entrepreneurs as they get ready to grow their dream business. But are they ready? For these 12 small giants, financial independence is not enough. They’re building a nation. These small businesses represent the small giants of our economy. They are responsible for 70% of current employment in South Africa’s private sector. 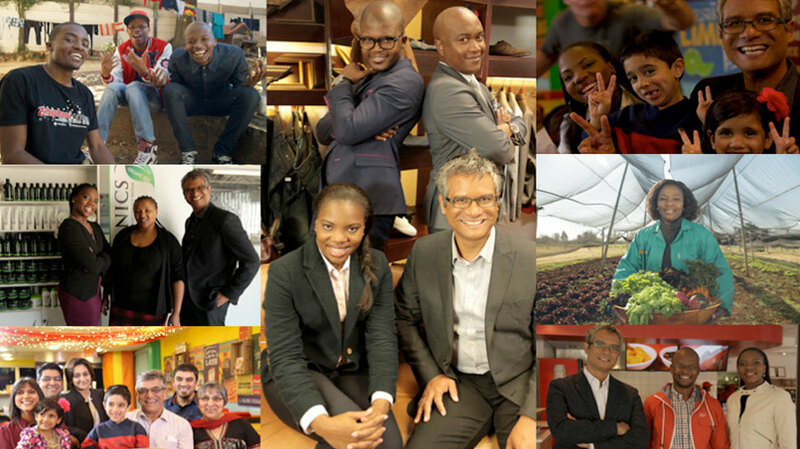 Guided by our business gurus over 10 weeks, four finalists emerge to face their moment of truth: is their business plan good enough to deserve a one million rand cash investment? This hour-long, late-prime time television show tracks the personal and business growth of our heroes. The business champions that hold the secret to our national wealth. They dare to go beyond their comfort zone and reach for greatness as an ultimate winner emerges.